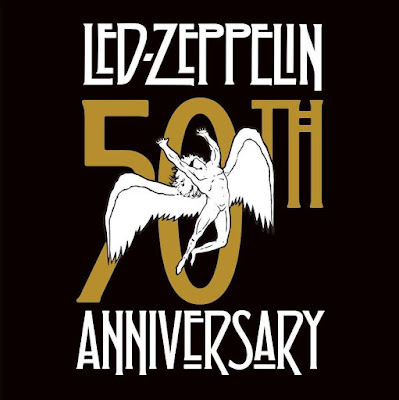 Led Zeppelin are continuing their 50th anniversary celebrations with the immediate release of three new digital-only packages. On September 27, 1968, John Bonham, John Paul Jones, Jimmy Page and Robert Plant convened in Olympic Studios in London to begin recording their debut album as Led Zeppelin; a mere 36 hours in the studio followed and “Led Zeppelin” was complete. Produced by Page, the album was released in January 1969 and launched one of the most legendary catalogs in rock history. 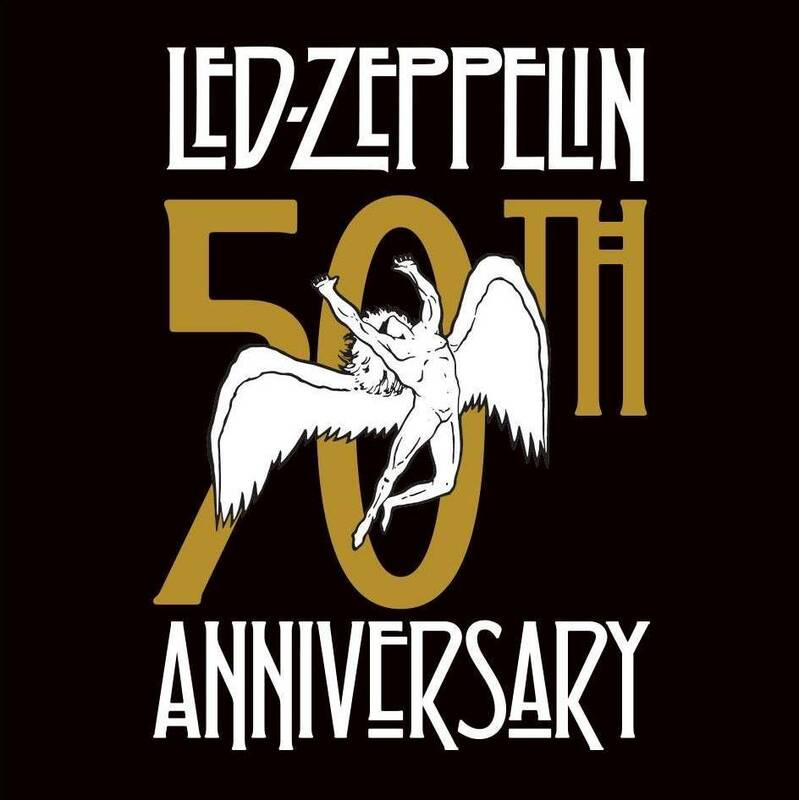 “Led Zeppelin x Led Zeppelin” is a comprehensive, career-spanning 30-track collection (see song list below) traversing all eight of the band’s landmark studio albums including definitive tracks such as “Immigrant Song”, “Whole Lotta Love”, “Kashmir”, “Ramble On” and “Stairway To Heaven.” The set also includes the Sunset Sound Mix of “Rock And Roll,” making its digital debut after being released for the first time earlier this year on Record Store Day as a limited edition 7-inch vinyl single, which is now the best-selling release in Record Store Day history. The final release is the digital version of the band’s first ever Record Store Day release, previously available earlier this year as a limited edition 7" vinyl single. The two-track set features the digital debut of the Olympic Studios Mix of “Friends” a stripped down version without the orchestration of the final mix, along with the aforementioned “Rock And Roll” (Sunset Sound Mix).